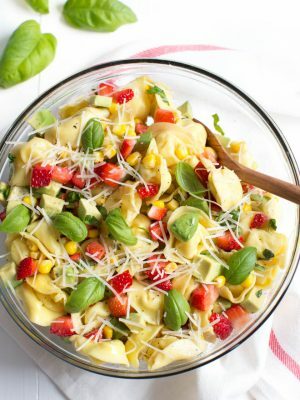 Strawberry, Corn and Avocado Tortellini Salad is a refreshing summer salad made with a few simple ingredients! 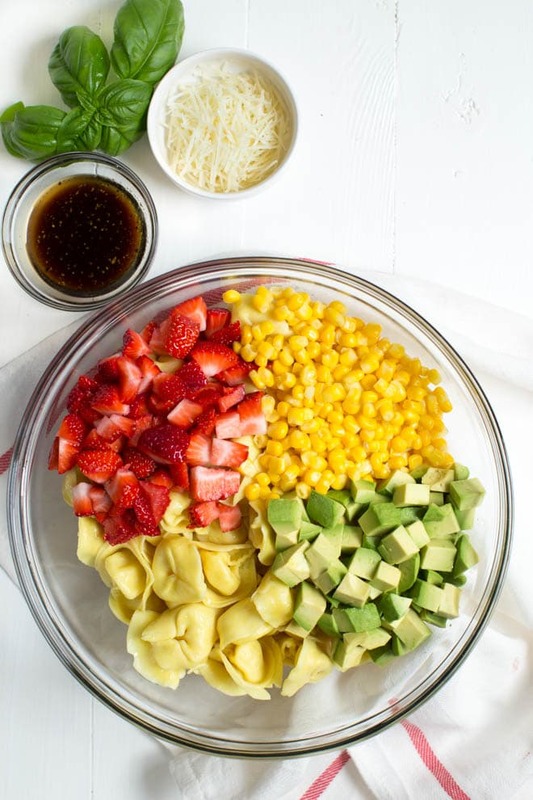 Strawberries, corn, avocado, basil, Parmesan cheese and a simple balsamic dressing are combined to create a fresh salad packed with flavor. 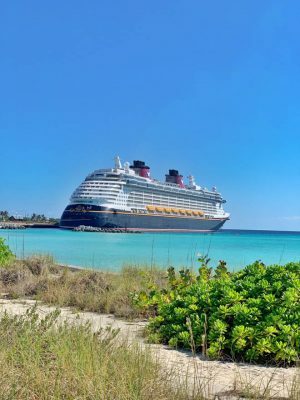 Summer is right around the corner! I’m especially excited for this summer because I have many fun events planned, some of which I will share with you. Make sure you are following me on Instagram for even more highlights from my travels and events over the next few months. 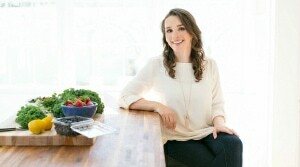 I also have plenty of tasty new recipes featuring my favorite summer flavors coming soon. It’s only Wednesday and I’ve eaten three pints of strawberries so far this week which means more berry recipes too. 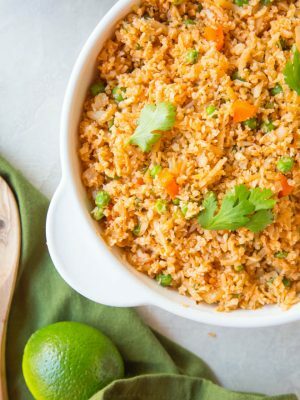 Today I’m sharing a side dish for you to serve at your next backyard barbecue. 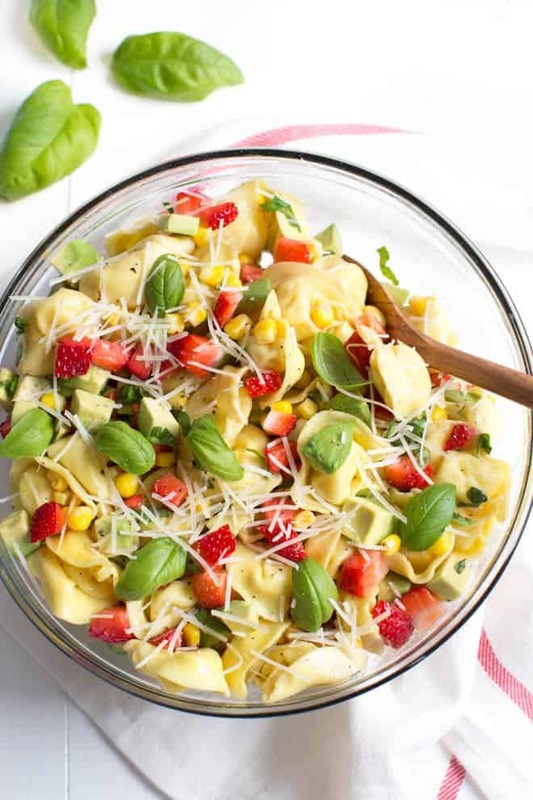 Strawberry, Corn and Avocado Tortellini Salad is a light and refreshing option for summer lunch or dinner. Even though we didn’t plant a large garden this summer, I’m looking forward to fresh summer produce at the farmer’s market. Fresh basil and cucumbers are already easy find at the local market. I add them to every meal as often as I can. I’m pretty sure I eat my weight in cucumbers and strawberries each summer. 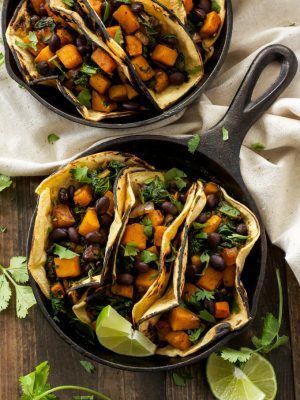 It’s always amazing how a few simple flavors can combine to create a flavor packed meal that is refreshing too! 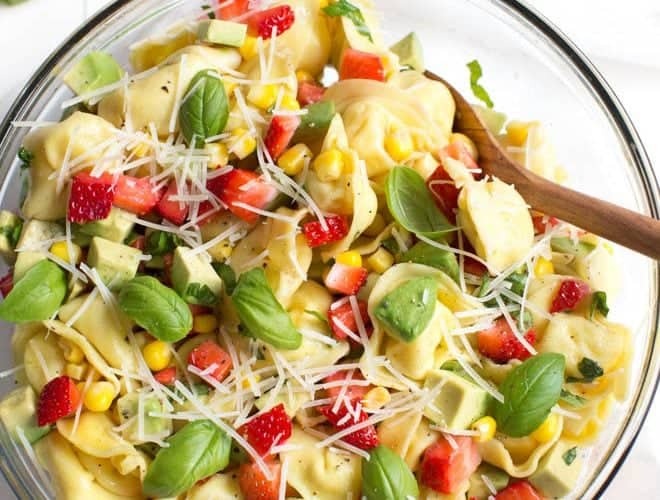 This salad is also a great last minute recipe that comes together in relatively little time. You can prep the salad in advance by omitting the avocado and storing in a sealed container in the refrigerator for up to two days. Add the avocado to the salad just prior to serving for the freshest color and flavor. 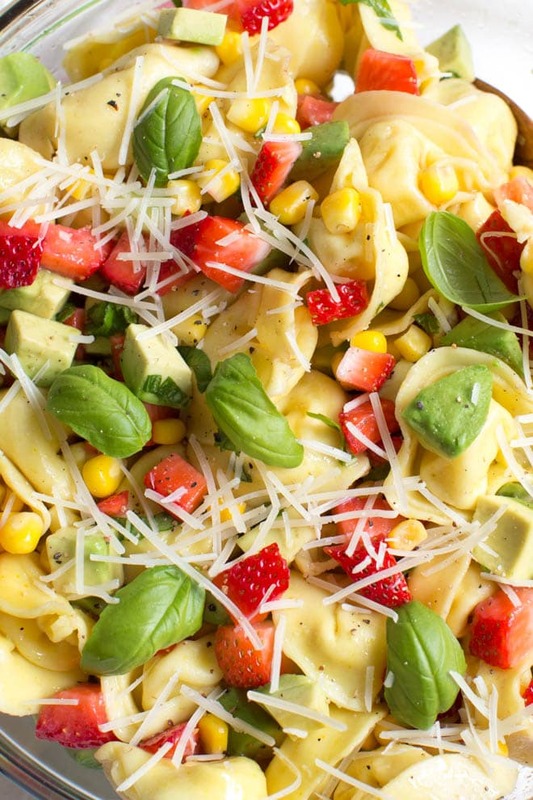 Try a tasty new salad and enjoy the freshest flavors of the season all summer long! Cook the tortellini according the package instructions. 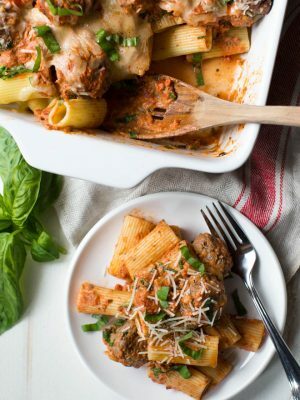 Drain and drizzle one tablespoon olive oil over the pasta to prevent it from sticking. Set aside to cool to room temperature. 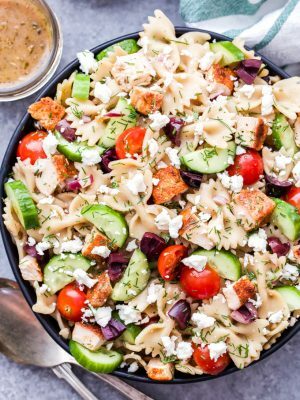 In a small bowl, whisk together the remaining olive oil, balsamic vinegar and honey. 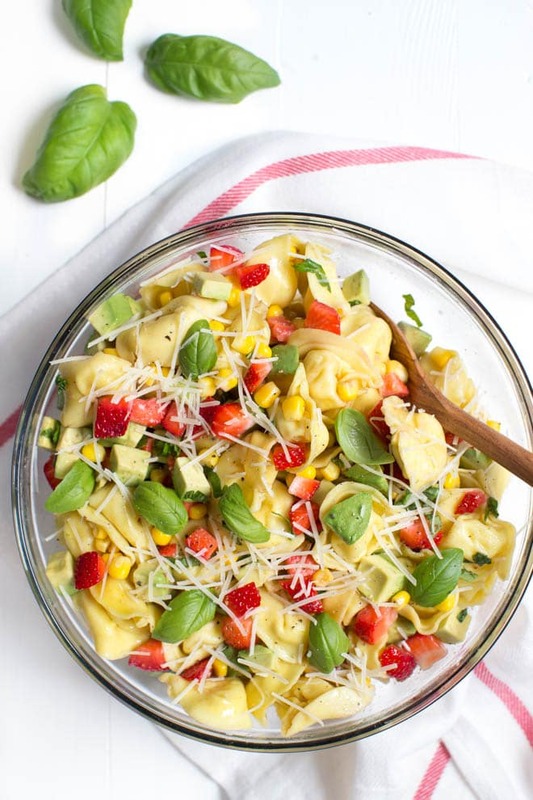 Toss the pasta, corn, avocado, strawberries and dressing in a bowl. 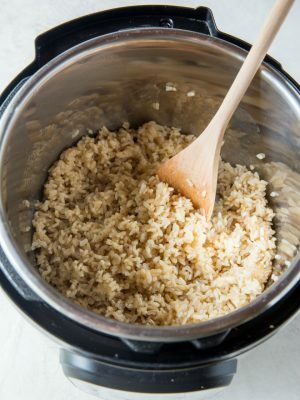 Sprinkle with parmesan cheese. Season with salt and pepper, as desired. Serve immediately. 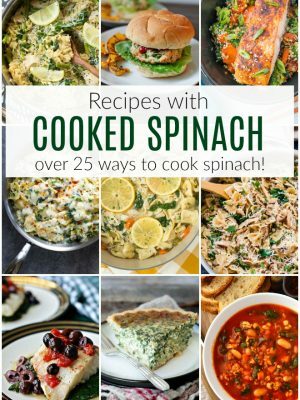 You can prepare this salad in advance. I recommend preparing it without the avocado and store in a sealed container until ready to serve, Just prior to serving, add the avocado. 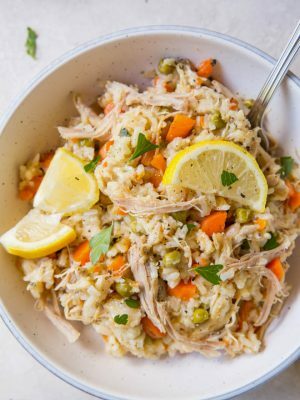 What a light and healthy lunch or dinner for the warmer months! 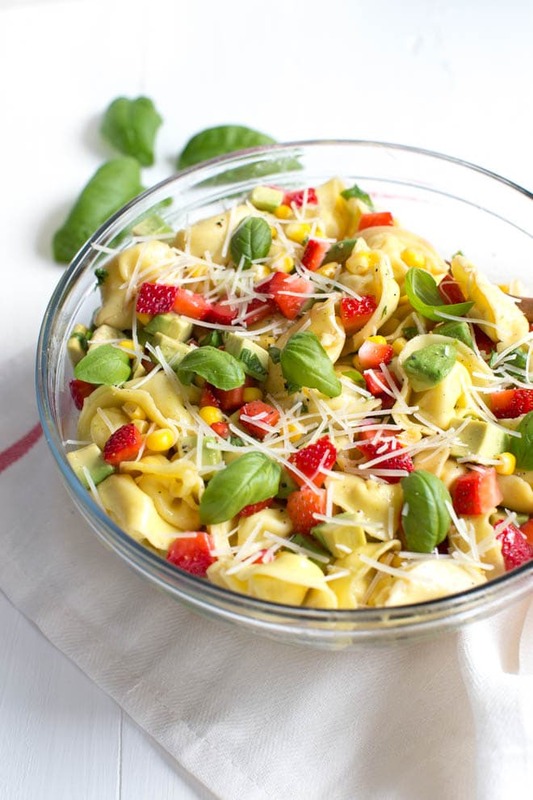 So in love with the fresh flavors in this salad! Looks delicious! 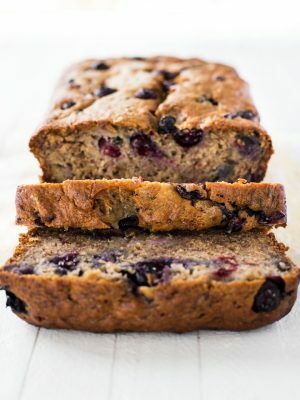 Sure to be a crowd-pleaser! What an awesome flavor combination!